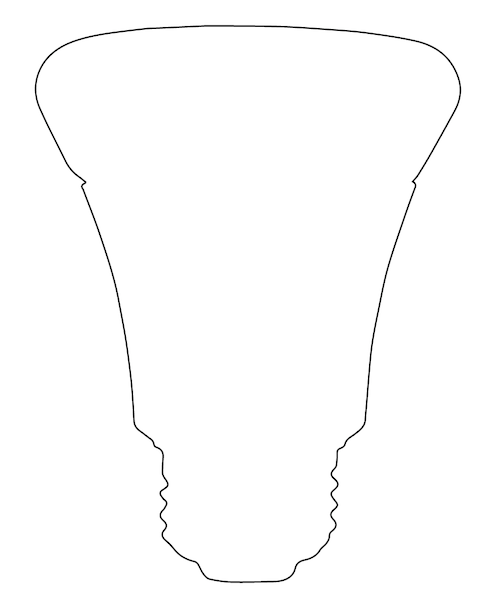 By increasing the stroke of the outline I lose the details on the screw portion of the bulb. I was wondering how I could make an outline of the bulb without ruining the detail. Besides the methods mentioned above, here is another way to achieve the effect. If stroke was not the main concern, you can also use the Offset Path method to have a better outlined detail. You can either expand or contract the outline, just use the one that has more detail. Next make sure the smaller graphic is on top of the larger graphic then use the Subtract option from Pathfinder tool. Finally just fill color for the look and feel. 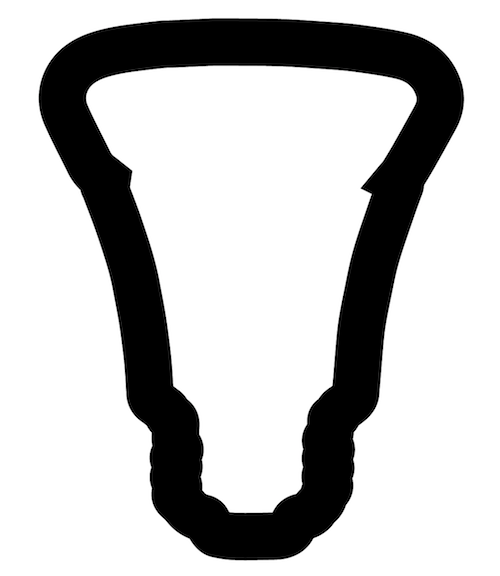 If you did not create your image in illustrator, embed a copy of the bulb with the least amount of stroke, trace it with the pen tool, and then disregard the linked element. Do not incl. any stroke or fill (yet). 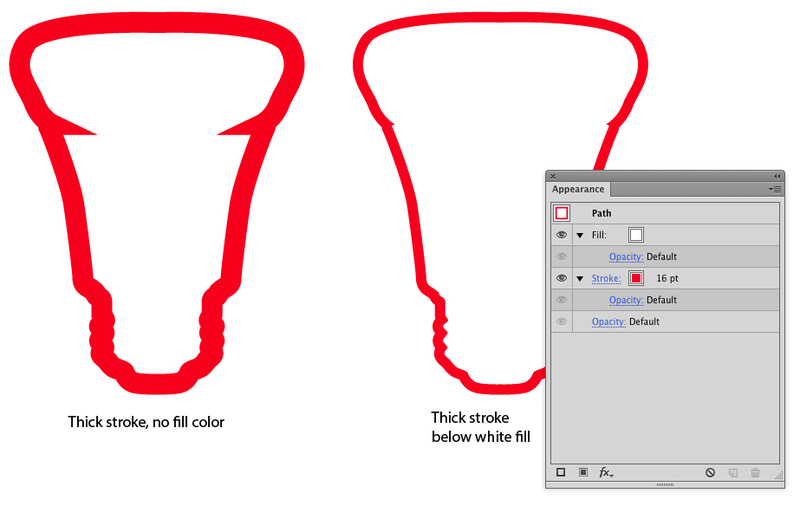 If you did create the image w. Illustrator, actively select the path with no fill/stroke. Below the default position for active fill and stroke icons you will find three selectable boxes denoting your choice for normal, behind, or INSIDE drawing preferences. Define inside drawing by selecting it with the box farthest to the right, and go back and select your stroke weight and color. Why not just make a copy. Use pathfinder to join any loose nodules together. Then just make it white & adjust the thickness of your stroke. Please the second image behind the first to have a nice white (or whatever color) outline. How can I achieve a ribbed pipe/tube effect in Photoshop or Illustrator? How do I create fold lines on my dieline? Putting a 0.25pt stroke on type in illustrator - will it mess up printing?